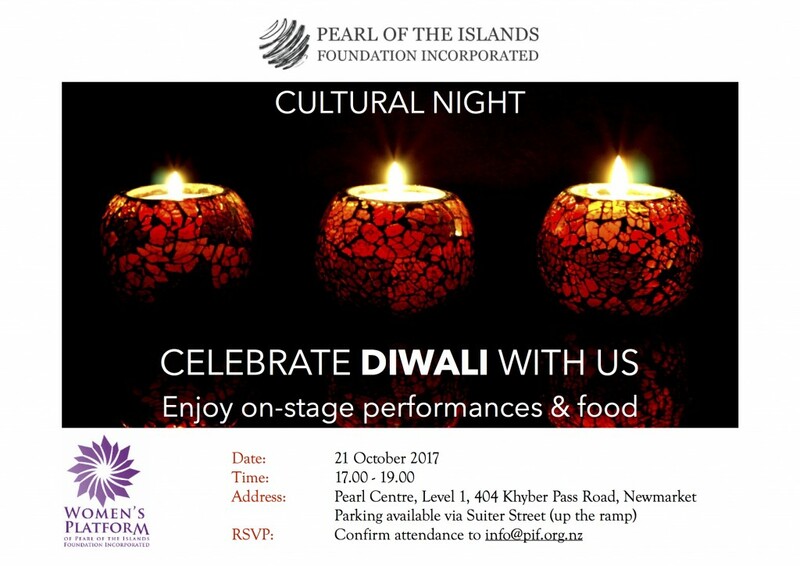 Diwali Cultural Night – Pearl Of The Islands Foundation Inc. The Pearl of the Islands Foundation works to form and reinforce bonds with communities within Auckland and the greater New Zealand. We aim to promote dialogue and education through our established institutions and platforms. We envision an enlightened society full of hope, opportunity, justice and peace. Many of our well-known events include Ramadan Iftar dinners, food festivals, cultural nights, holiday school programmes and study tours. 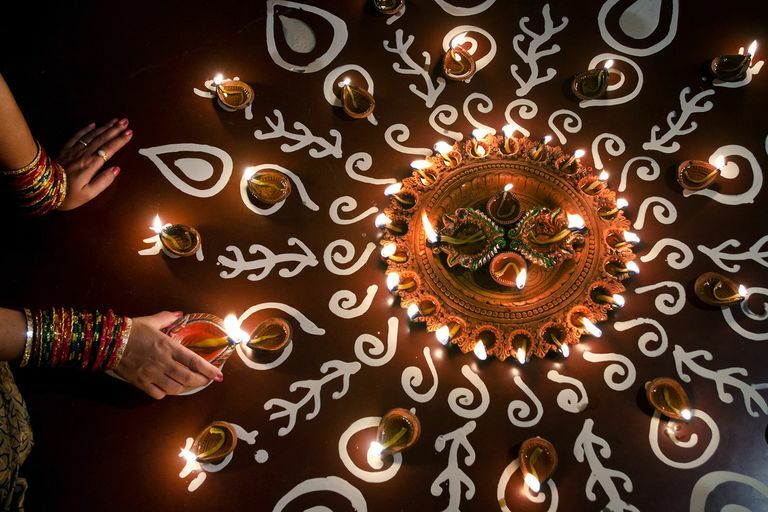 Diwali signifies a cultural, religious and seasonal holiday for many Hindus in Asia and beyond. Pearl of the Islands Foundation would be hosting this event in its community centre in Newmarket. You will witness several on-stage performances on the night and food will be plenty. Please RSVP your attendance to info@pif.org.nz. You and your family are invited to join us. Venue Pearl Centre, 404 Khyber Pass Road, Newmarket (carpark available).